In a move that clearly bested all competition in the resolution race of full frame cameras Canon today announced its two new flagship models, the 5DS and 5DS R cameras featuring a newly-designed 50.6MP-resolution 35mm CMOS sensor coupled with dual Digic 6 processors to deal with the ultra-high-resolution images. 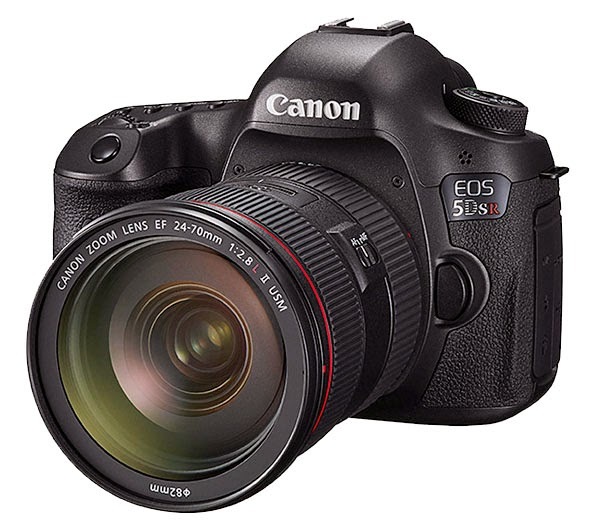 The two cameras are the same except that the 5DS R has the effect of its low-pass filter cancelled out to effectively improve sensor sensitivity. 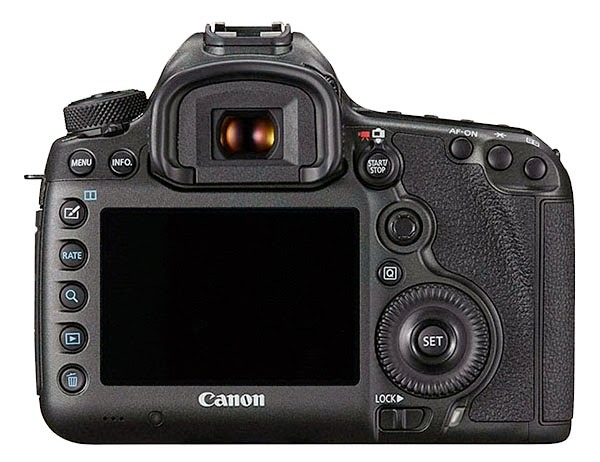 The camera has 61-point AF module (same as the 5D Mk III), slots for CF and SD -- although it remains only UHS-I compatible -- and the ability to select crops to APS-H (1.3X) at 30MP and APS-C (1.6X) at 19.6MP. Additional crop modes cover 1:1, 4:3, and 16:9. Even with the new high resolution the camera can clip along at 5fps. 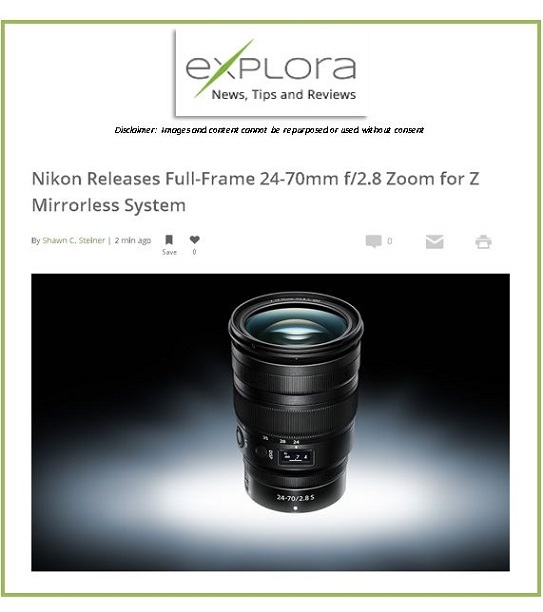 This is only 1fps less than the 5D MkIII, which will continue to stay in the line-up. Those of us who have used the high resolution cameras, like Nikon's D810, realize the demands they put on steadying techniques to get the most from the high MP resolution. 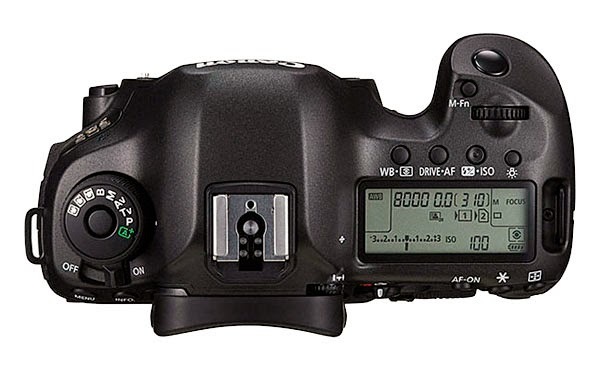 To that end Canon has revised its mirror lock-up to allow an automatic delay between when the mirror is raised and when the shutter opens to begin the exposure. 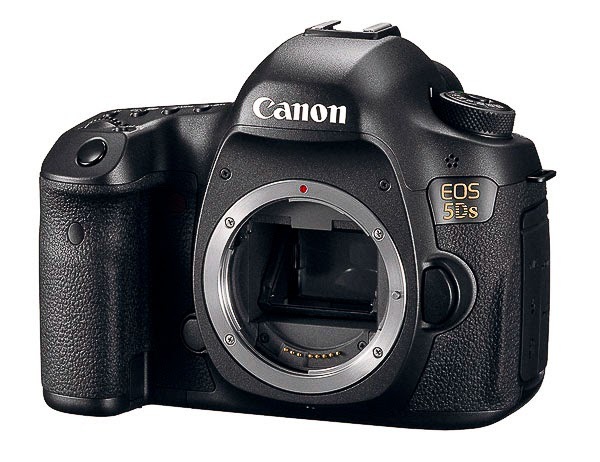 The 5DS also has a reinforced tripod socket for extra stability, along with a deceleration of the mirror at the end of its travel in an effort to reduce vibration from mirror-slap. The maximum ISO range has been reduced from ISO 25,600 of the 22.1MP Mk III down to 6400 with an extension to 12,800. The USB connection has been upgraded to USB 3.0. The Canon EOS 5DS will be available in June from B&H and Adorama for $3,699, and the Canon EOS 5DS R at B&H and Adorama for $3,899. 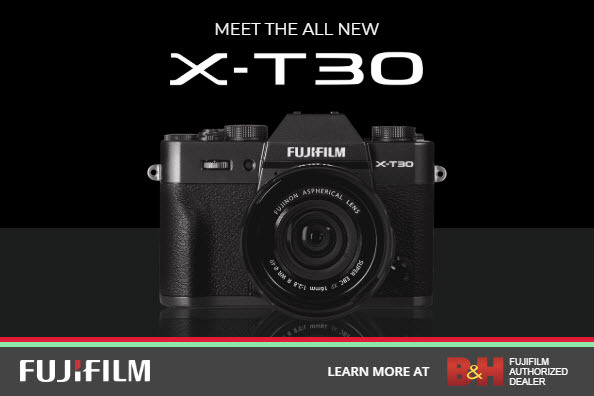 Pre-orders are not quite ready, but you can get on an email list with these companies to be notified when you can reserve a camera.